A day after they broke off, talks are once again set to resume in the Health Unit nurses strike. The Health Unit says that they reached out Thursday to ONA Local 8 to get back to the table. 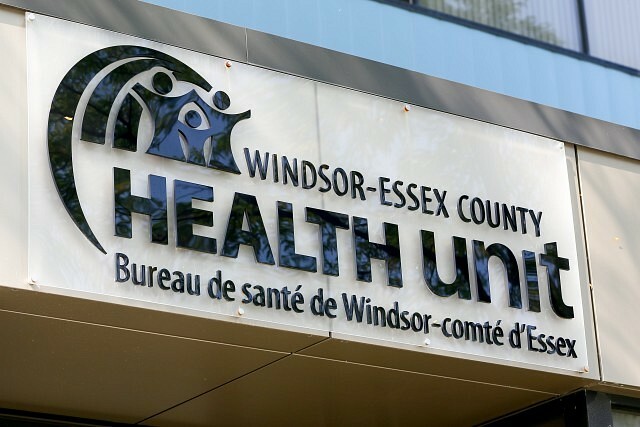 “We are pleased that the union has accepted our invitation and look forward to meeting tomorrow to discuss a deal that is fair and reasonable for our public health nurses and our community. The health and wellbeing of our community continues to be our top priority,” said Theresa Marentette, CEO and Chief Nursing Officer.